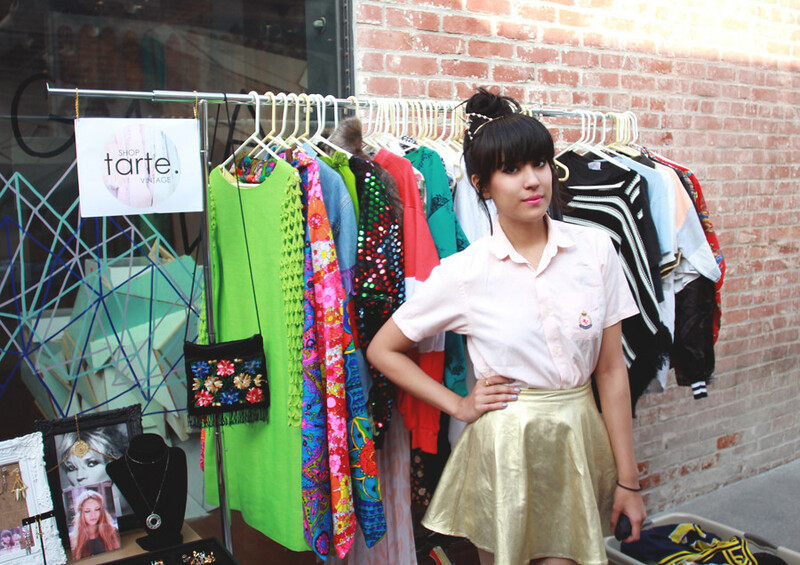 A few snaps from our impromptu pop-up shop at Space 15 Twenty. Always a good time selling here, especially with the farmer's market just behind us. 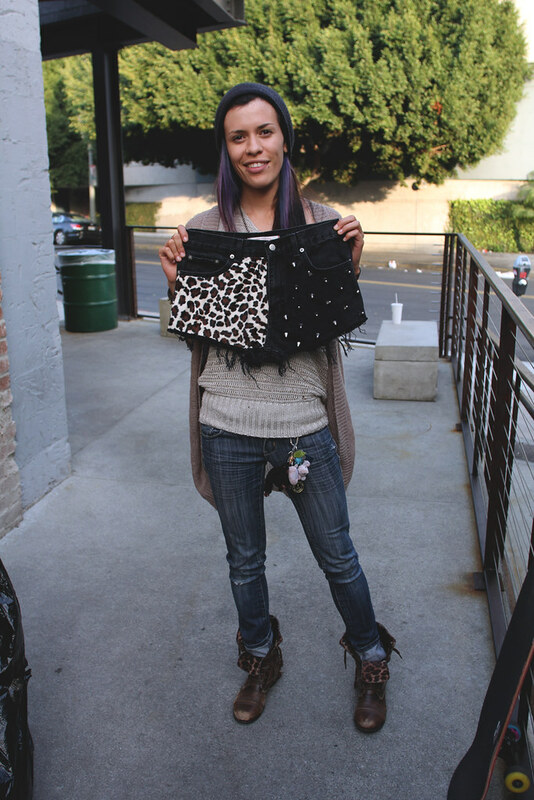 Lovely customer snagged our Genesis Leopard Shorts at half off our normal price! + accessories by Hardcouture (our fav. pieces coming to Tarte soon) PS. You can enter JOELLENLOVE at checkout on Lulus.com for 15% off your entire order! 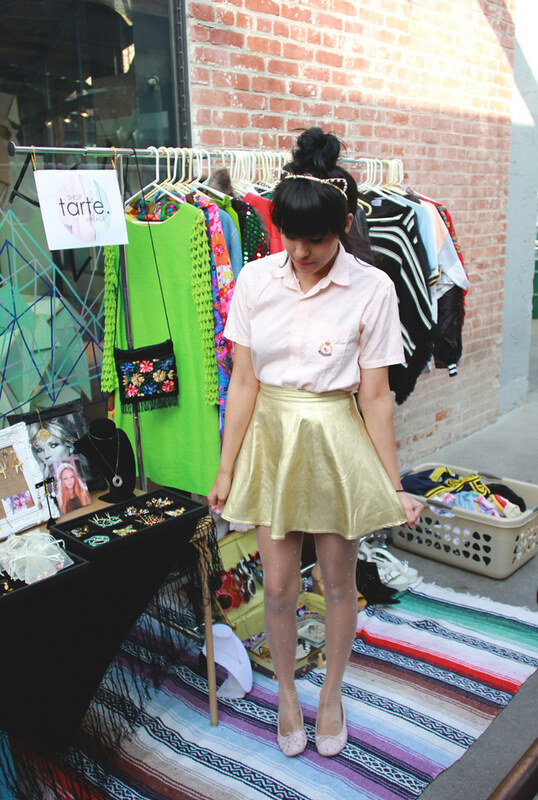 That skirt is pretty amazing! Love it. ahhh so cute! 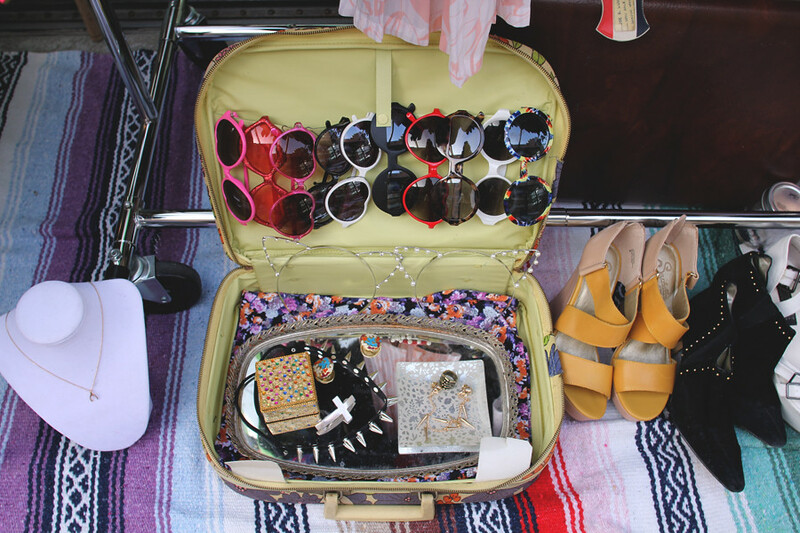 you should try to sell at the flea market we went to next time you're in Brooklyn! looks like great finds! 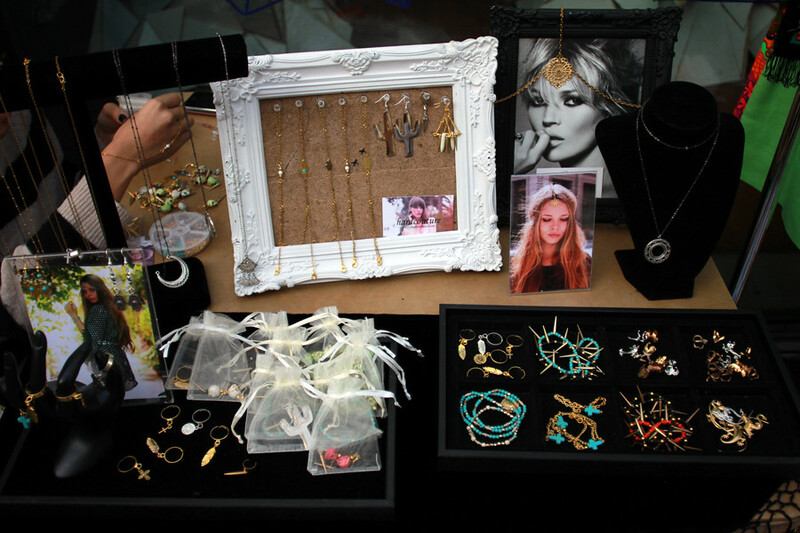 I have a Chicnova Jewelry giveaway for 3 lucky winners starting 9 Jan..wld love it if you drop by! 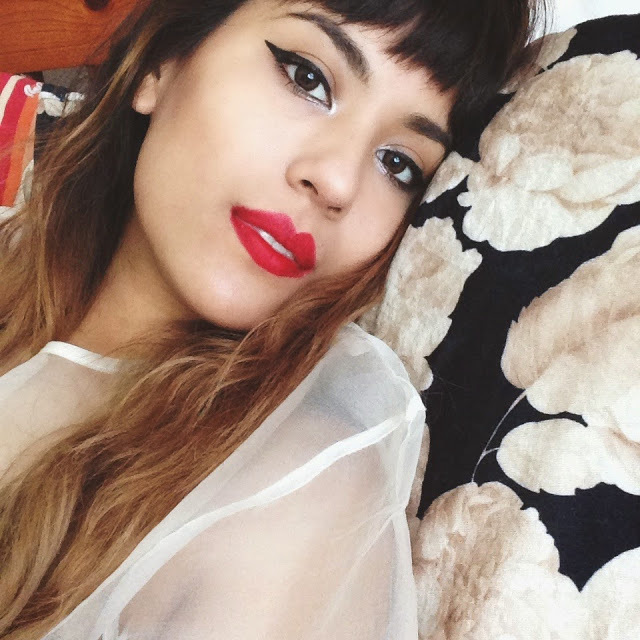 I love tarte vintage online. wow very lovely.. I fell in love with your tights!